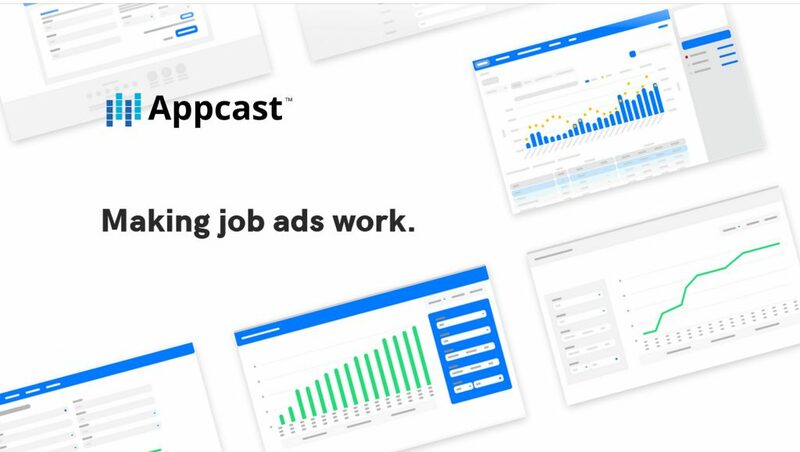 Appcast, the leading developer of programmatic job advertising technology, announced that the company is expanding its reach from North America to include the United Kingdom and EMEA. This news comes in tandem with the company sponsoring a series of programmatic sessions at the upcoming Jobg8 Job Board Summit 2017 – Europe. Since its founding in 2014, Appcast has helped advance more than 2 billion job advertisements and generated more than 500 million applications to its clients. With Appcast’s programmatic technology, hundreds of companies including major recruitment ad agencies and job sites have improved hiring outcomes by optimizing job postings across thousands of websites and publishers. 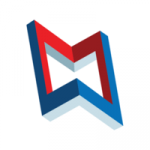 Unlike cost-per-click solutions and traditional posting tactics, Appcast leverages real-time market data and automated bidding software to enable performance job advertising that ensures recruitment marketing budgets are spent more efficiently. During the London-based Jobg8 Job Board Summit 2017 – Europe, attendees will have the opportunity to learn more about programmatic job advertising technology in several sessions. Appcast CEO Chris Forman will kick off the programmatic series immediately following the conference welcome on Thursday, November 9. Forman will speak to what’s new to programmatic technology and how it will impact 2018 job advertising investments. Subsequent speakers will explore the fundamentals of programmatic tech from the buyer’s view as well as the publisher’s perspective. To support the expansion, Tom Chevalier, vice president of Product for Appcast will temporarily relocate to London. In addition, the company will build out its U.K. presence, starting with the hire of a managing director.